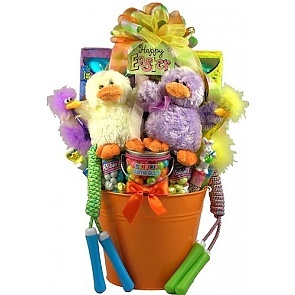 Our Easter Gift Baskets are very popular so order early and tell us when to ship. 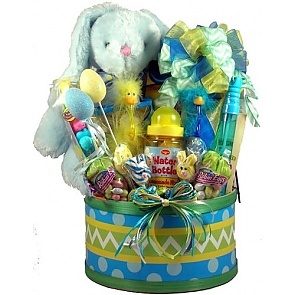 Send Easter Baskets to kids, adults, friends and family! 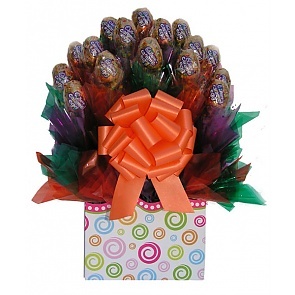 Make someone's Easter eggstra special this year. 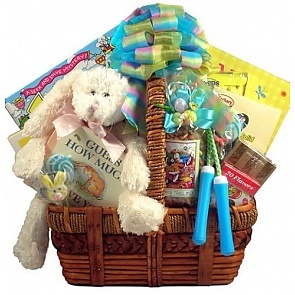 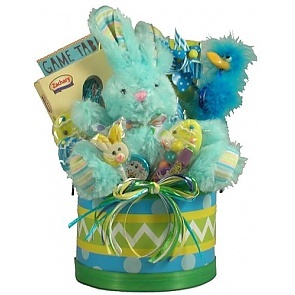 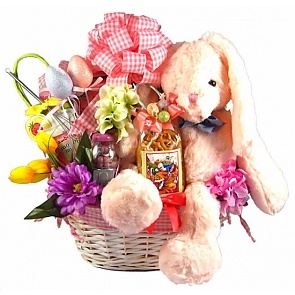 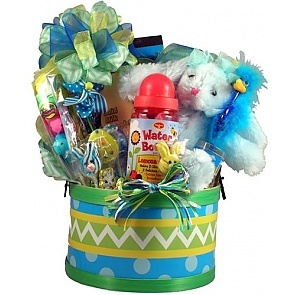 Easter Gift Baskets make great Easter gifts for recipients of all ages. 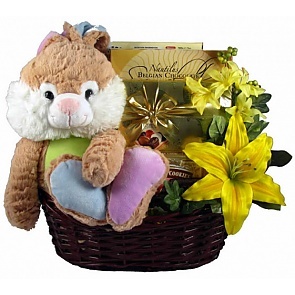 Send them one of our wonderful Easter Gift Baskets. 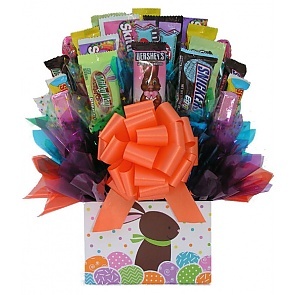 If you see an Easter Gift you like, be sure and order early. 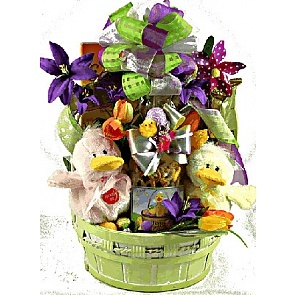 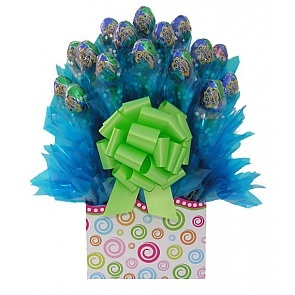 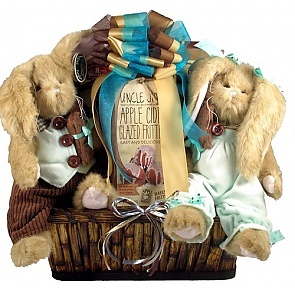 Our Easter Gift Baskets are very popular so buy early and tell us when to ship.